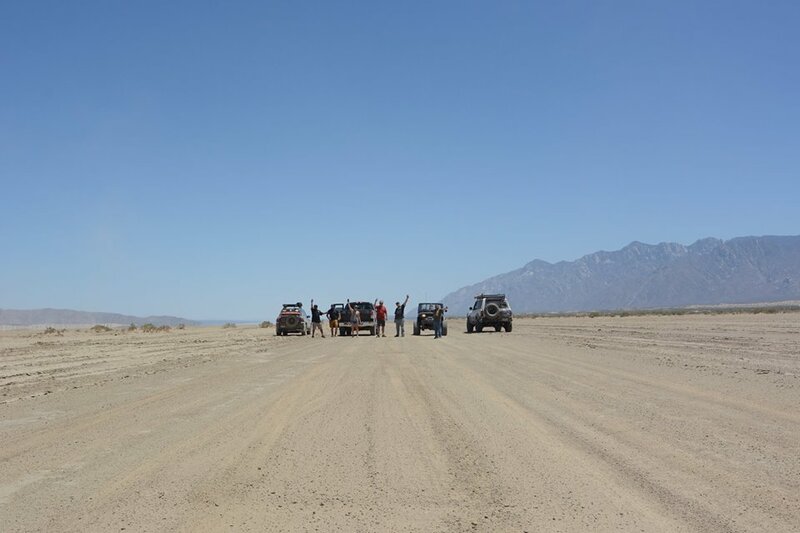 Another Camp4lo Baja off road tour is in the books. We had a great group with a couple returning guests and a couple new friends. Mike, has been communicating with us for quite a while and the dates finally lined up and he traveled all the way from Oregon! We met at the Tecate border Crossing Friday morning early and crossed into Tecate, met up with JC, had a few tacos just because and we were off. A few miles from Tecate we came to the top of the Compadre Trail. 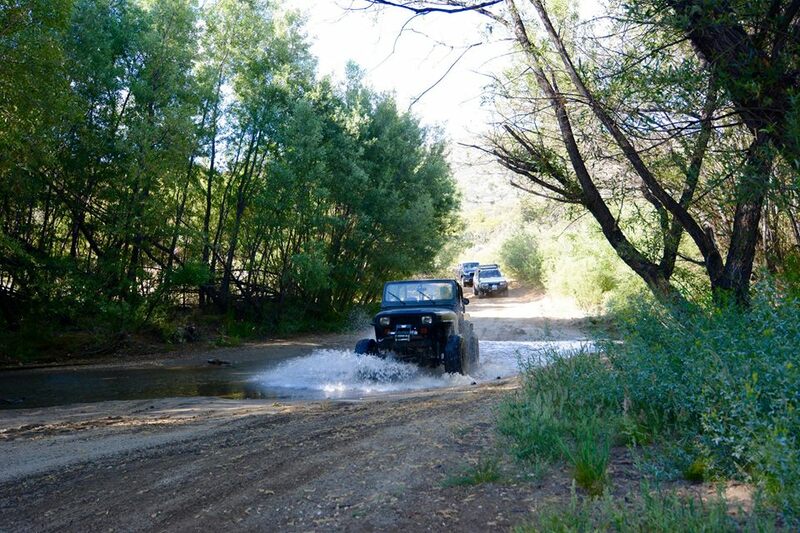 A great run South with smooth dirt roads and twisty turns through the Chaparral up through the pine forest then dropping down into the Ojos Negros valley. The first few miles of our adventure were smooth and trouble free. Just a great run through some great scenery. Not your typical Baja scene with all those pine trees! After a short visit with our friends at the ranch we motored down yet a different trail back to Highway 3 and headed into San Felipe for the night. We had a great steak dinner and a few margaritas and a well deserved good nights rest. 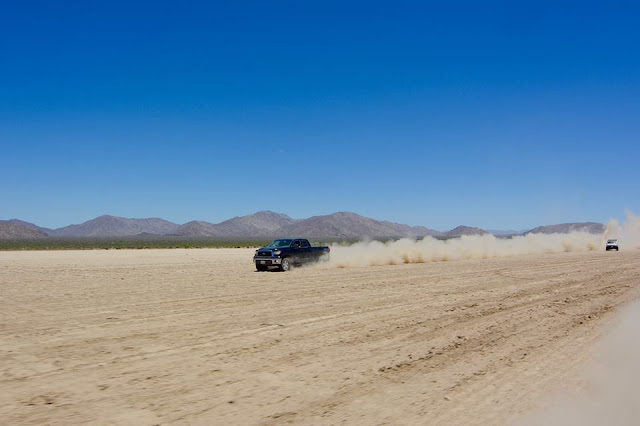 Saturday morning after breakfast we headed West out of San Felipe and hit El Diablo dry lake. 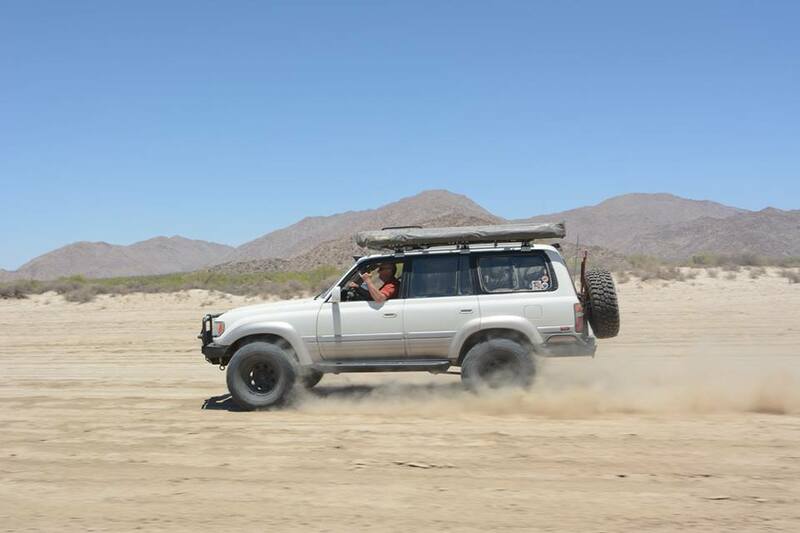 This is a part of the Baja races often and we really got to put the hammer down and go as fast as we wanted. We had so much fun we turned around and did the run twice. We headed North to Valley De Trinidad for some tacos then traversing the peninsula West to the Pacific side. Super vistas and cooler temps greeted us along the way. The next two nights we bunked at Cuatro Casas Hostel where Richard and staff took very good care of us. Sunday we headed up Punta Colonet to the beach for a little cruise along the water. 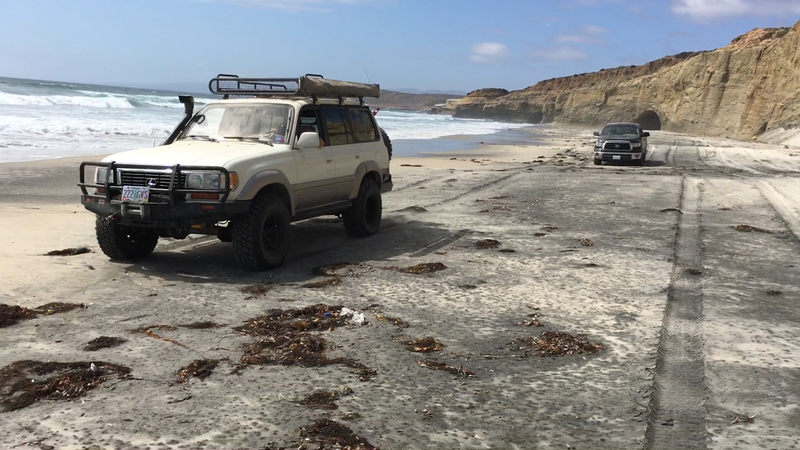 Our guests really enjoyed driving along the beach. Our last night we had a great dinner at Cuatro Casas and JC made his famous margaritas. We had a great night bench racing and laughing until the wee hours. 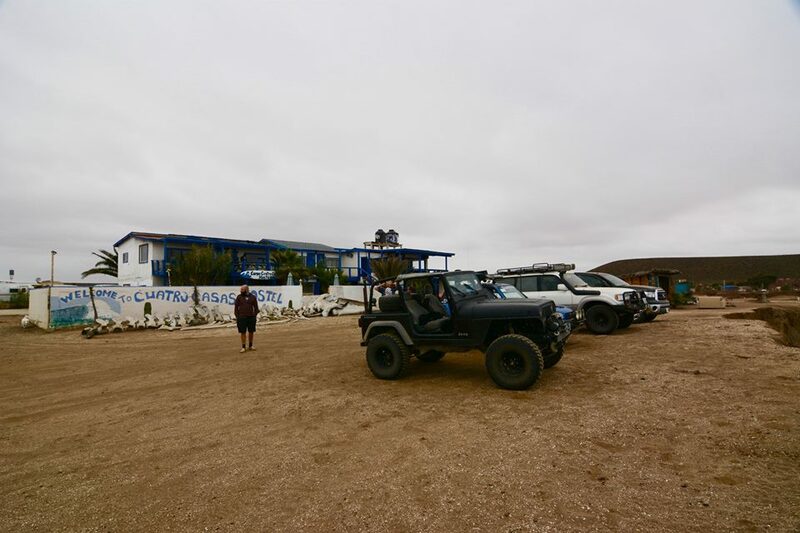 Monday morning we headed North and picked up a sction of the Baja 500 race course from Erendera to Santo Thomas where our dirt adventure came to a close. 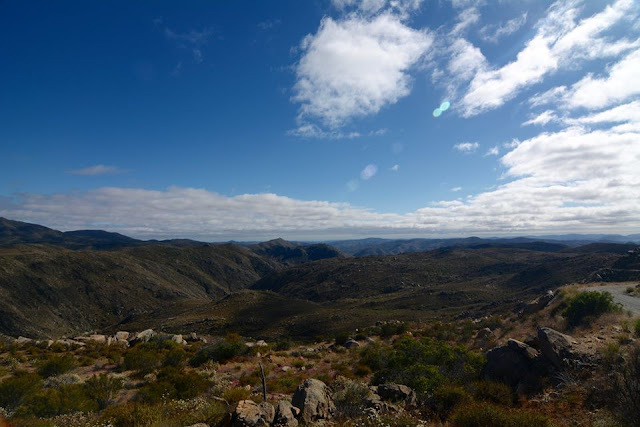 We covered a lot of different terrain this time Desert to the sea via mountains. Great trip with some great new friends and returning ones as well. Our new friend Oregon Mike was awarded the Camp4lo VIP trophy for his 1000 mile journey just to get here. He had a great time and his super nice rig was an inspiration.